This powerful hybrid from CROCKETT FAMILY FARMS is the result of crossing AJ’s SOUR DIESEL with BANANA SHERBERT is a heavy hitter, and it reportedly makes excellent concentrates. 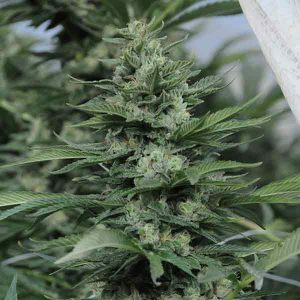 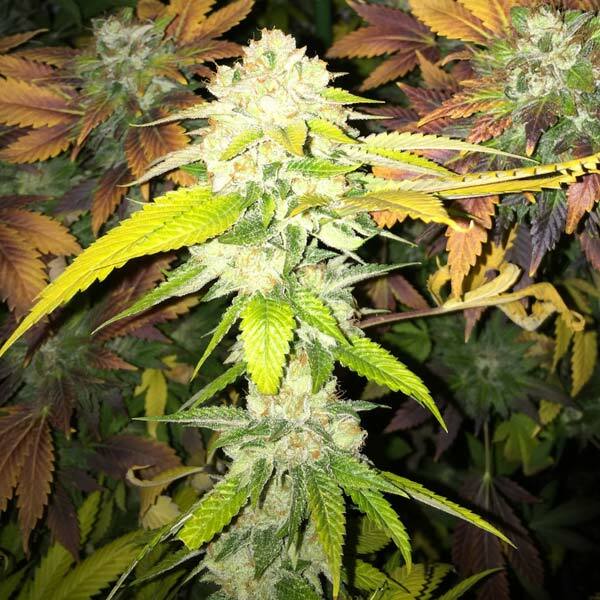 The terpene profile is a mix of sour fruit and diesel fuel flavours. 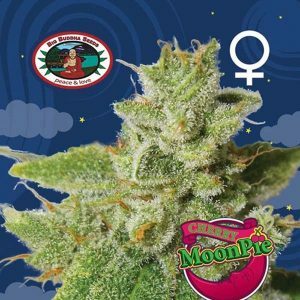 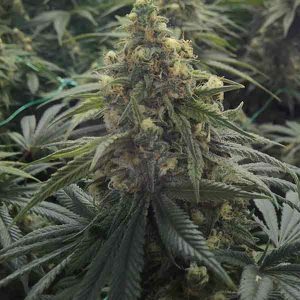 While it is very easy to grow our male of strawberry banana gives it stablety and extra fruity terpenes as well as a boost in THC content.